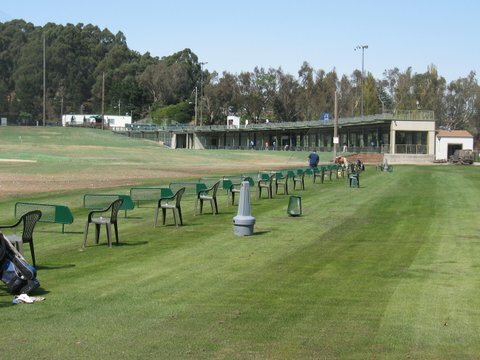 The San Bruno Golf Center offers a variety of amenities making it the #1 choice for golfers of all skill levels. Most noticeable is our 1400 square foot Clubhouse offering soft goods and refreshments. Customers can enjoy the sunshine on our redwood deck that overlooks the practice facility. A 20,000 square foot grass practice area is now open. It's one of the largest in the Bay Area. Two large greens offer golfers the opportunity to practice all aspects of their short game: putting, chipping, pitching and sand shots. Come in and say hello to our cheerful staff and top-flight group of instructors. We are here to provide you with a positive and memorable golfing experience.